It seems we always have an overabundance of fruit in my house. We buy our fruit at Sam's Club in bulk, so we always have a lot on hand, and it can be difficult to use it all before it spoils. 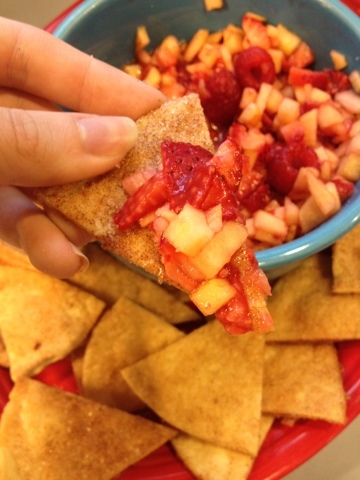 This will no longer be a problem, however, now that I've discovered fruit salsa. 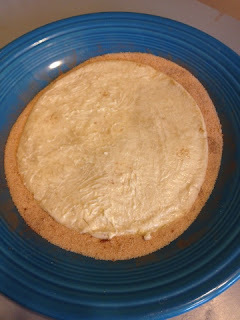 We've already eaten two batches of the pair in two days, and we only stopped because we ran out of tortillas (don't worry-- I'm headed to the store in a minute to get more). Warning: Once you make this stuff, you will never stop. 2. 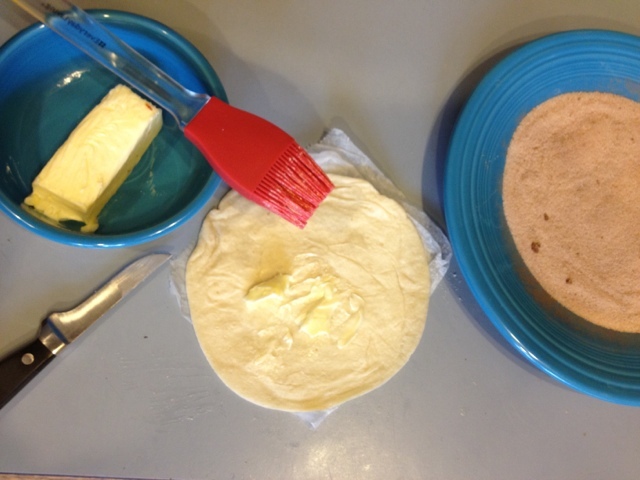 Brush butter on both sides of each tortilla. 3. 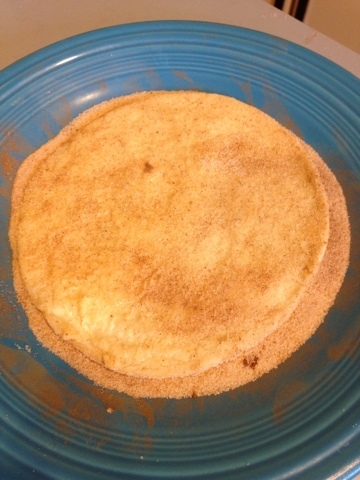 Mix cinnamon and sugar together and put it on a flat plate. 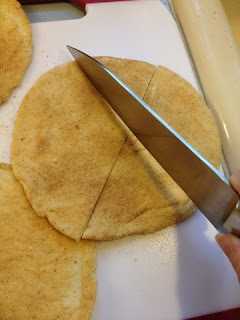 Flip each tortilla around in the cinnamon/sugar mixture to cover it completely with the mixture. Repeat until each is covered. 4. 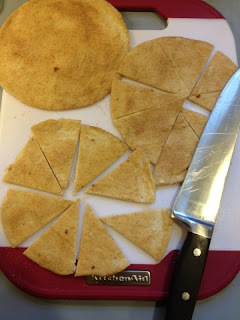 Cut each tortilla into 8 pieces. Arrange the pieces in a single layer on a cookie sheet. Note: I tried with one batch to put them on a baking-safe metal drying rack atop a cookie sheet, and they ended up not being crispy! Put them directly onto the baking sheet. 5. Bake until crispy, for about 8-9 minutes. 1. Dice all except raspberries into small cubes. 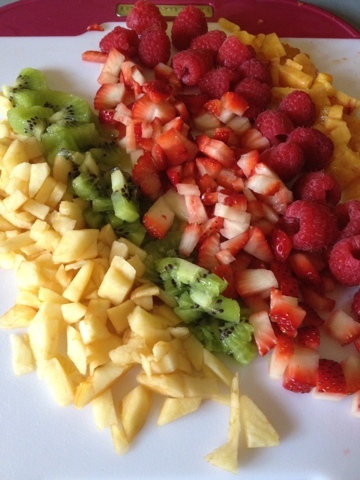 Mix together in a bowl. 2. Mix lemon juice and sugar until the sugar dissolves. 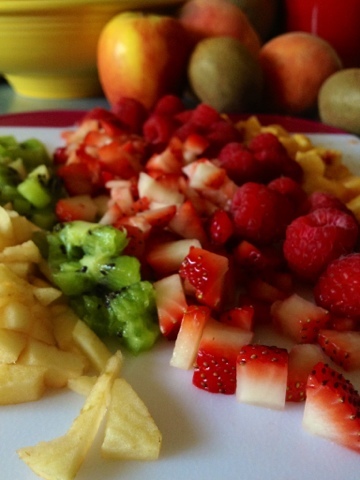 Pour over fruit mixture and coat all the fruit so it doesn't brown. 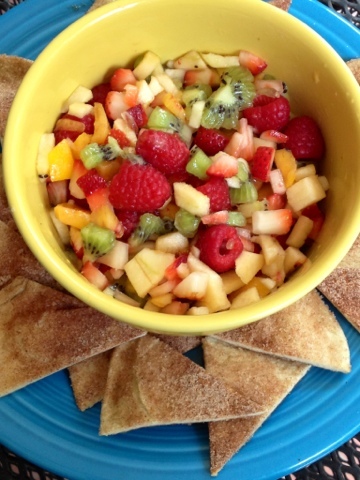 Note: You don't have to add the lemon juice and sugar if you're eating it immediately, but it does add another level of flavor and it makes the fruit keep for a few extra days! This is the first batch I made. 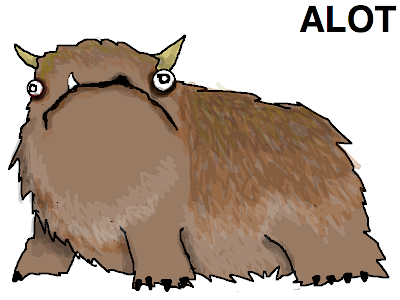 It doesn't have kiwi.